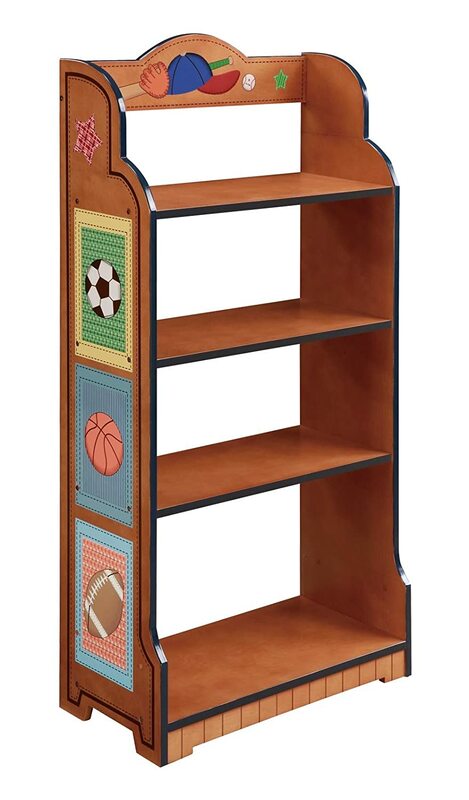 Home Kids Room Decor Kids Sports Decor Archive by category "Kids Sports Bedroom Decor"
No matter what sport your kids play they will love this cool locker. It’s perfect for storing gear, uniforms or just regular kid junk! 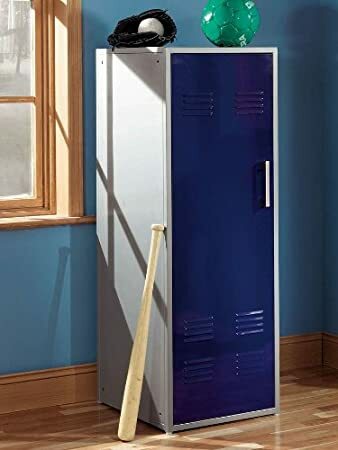 Teen Trends Baseball Storage LockerBuy It! Are your kids all stars? Can’t pick just one sport? You kiddo will love this classic sports bedding, it features a bit of every sport & has great “guy” colors. This microfiber comforter is also reversible, so you can switch to the blue stripes design as he gets older. 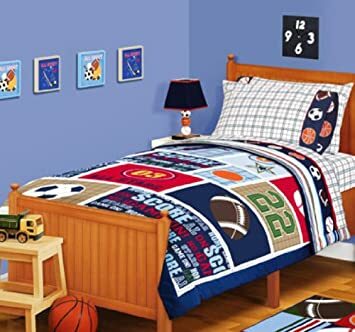 Sports Boys Baseball, Basketball, Football Full Comforter SetBuy It! 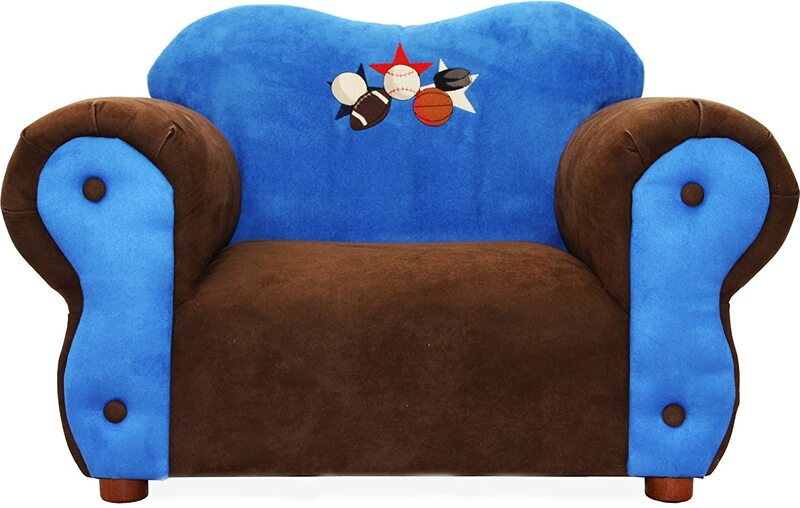 Kick-start some fun with these full-sized plush sports balls! They’re soft, washable and durable, These are the perfect size for throwing around or decorating any sports-minded kid’s room! 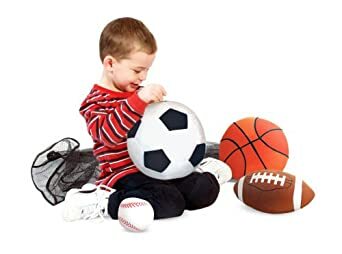 Melissa & Doug Sports Balls in a Mesh Bag – PlushBuy It!